Another environmental trade-off concerns the materials necessary to construct wind turbines. 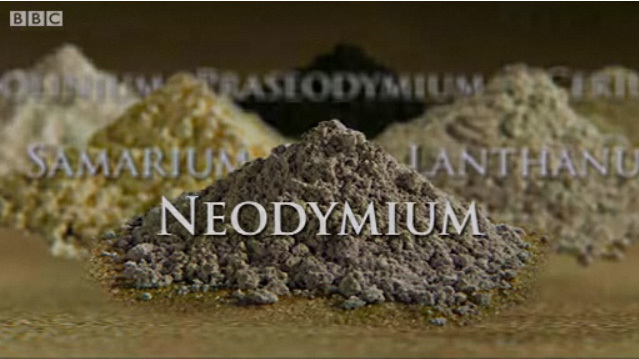 Modern wind turbines depend on rare earth minerals mined primarily from China. Unfortunately, given federal regulations in the U.S. that restrict rare earth mineral development and China’s poor record of environmental stewardship, the process of extracting these minerals imposes wretched environmental and public health impacts on local communities. It’s a story Big Wind doesn’t want you to hear. DO NOT STOP!! You will want to keep reading here….. Nothing “green” about wind turbines….